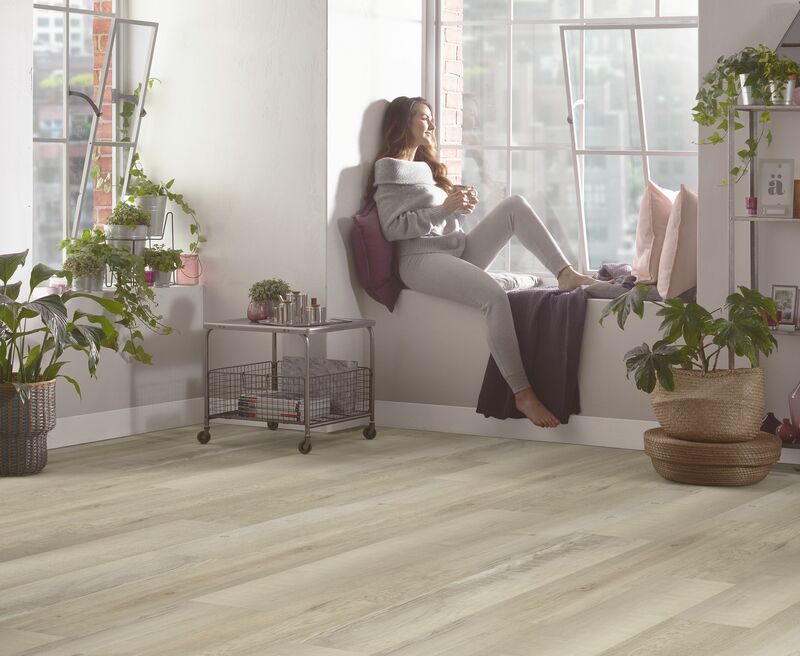 Building on the continued success of its Luxury Vinyl Tile offering, Polyflor is delighted to reveal an exciting new Colonia range. The updated Colonia Collection features all 18 original shades with the introduction of eight brand new on trend designs. Following extensive design, trend and performance research each shade is carefully developed to complement a variety of residential interiors and reflect the current interior design trends, identified by the in-house design teams. The expanded collection now consists of 26 shades, including 15 stunning wood effects, eight beautiful stone and three contemporary concrete designs, also offering an exclusive selection of inlay accessories that have been purposefully designed to enhance each shade within the Colonia collection. 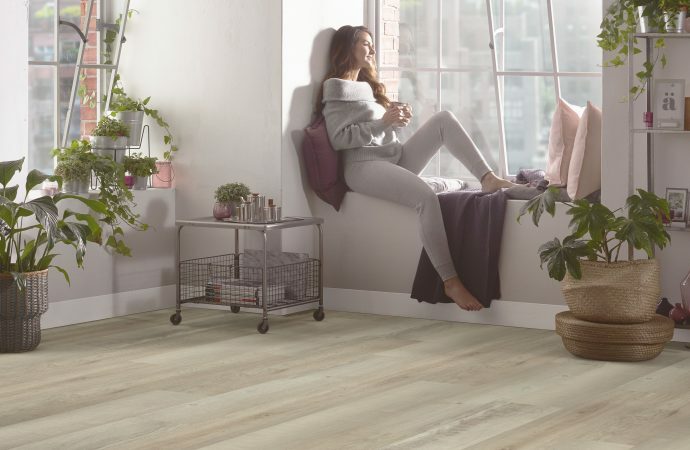 Colonia flooring is 10 per cent recyclable, contains recycled content and certified very low for VOC emissions achieving a Gold Indoor Air Comfort Level, an internationally recognised indoor air quality standard. Free Colonia samples are available to order from the Polyflor and Polyflor at Home websites or via the Polyflor Samples Hotline on 0161 767 2551.